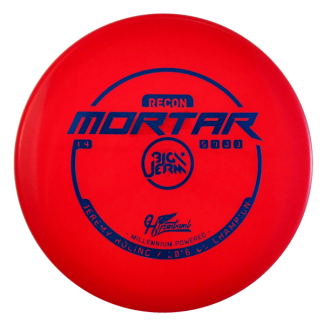 Red Origio Gold Dots - Mini 177g Very Flat Pretty Stiff $9.17 Just 1 left! 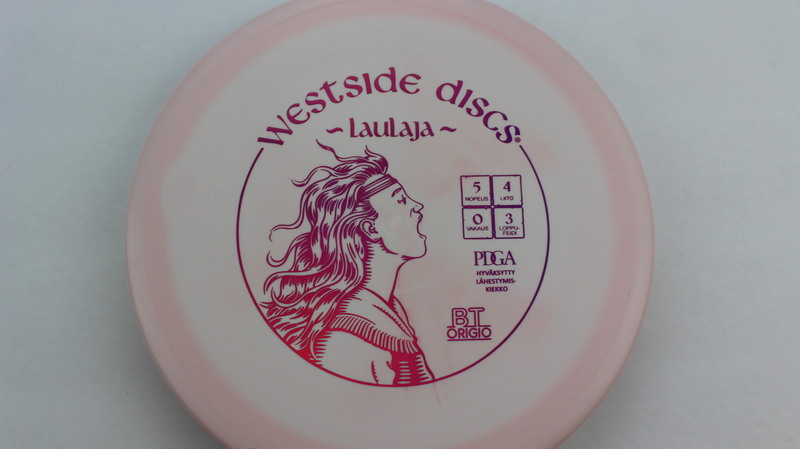 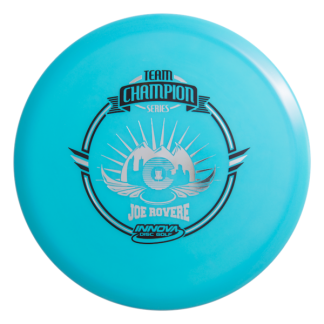 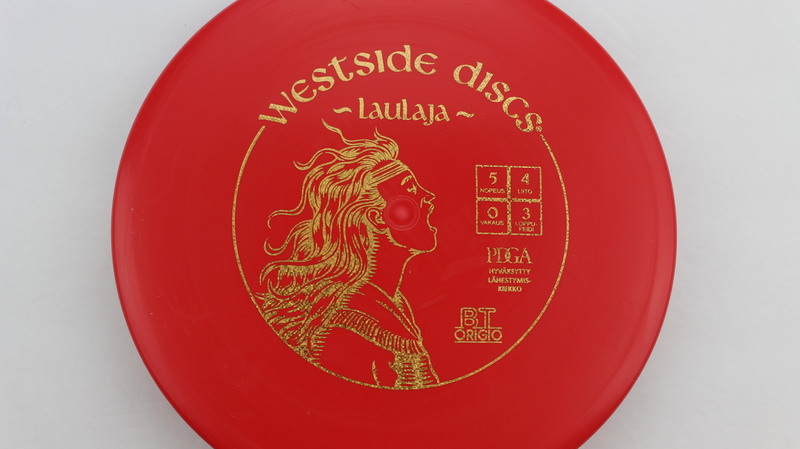 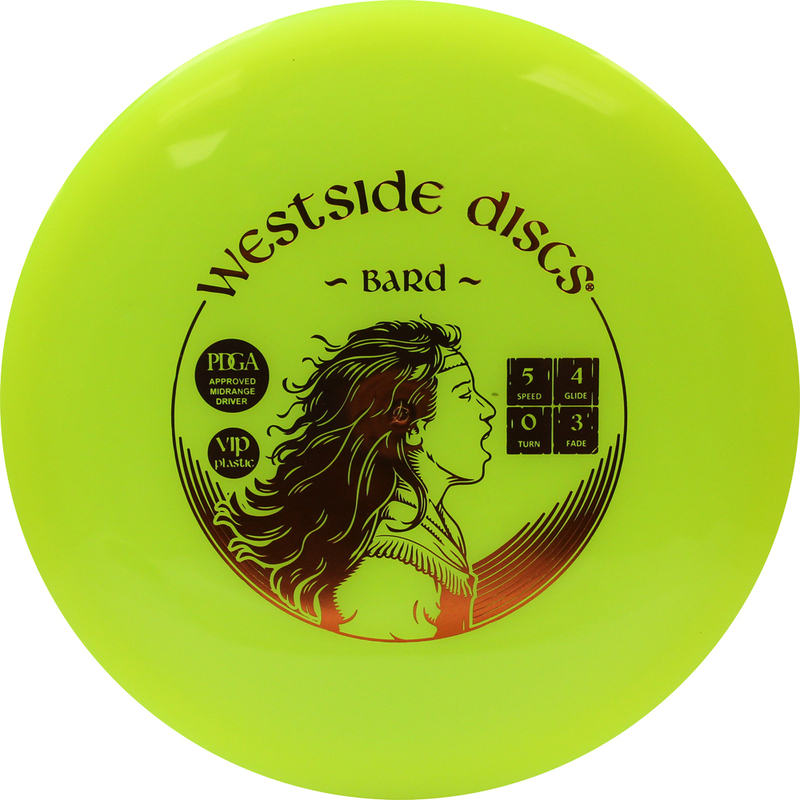 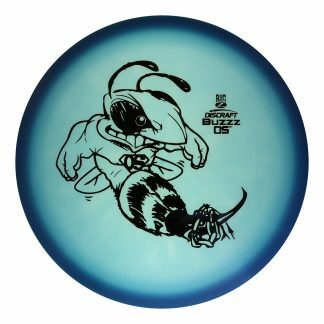 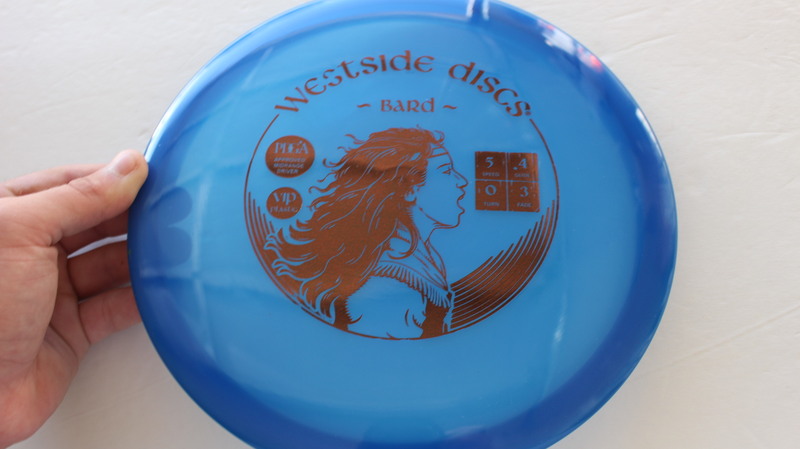 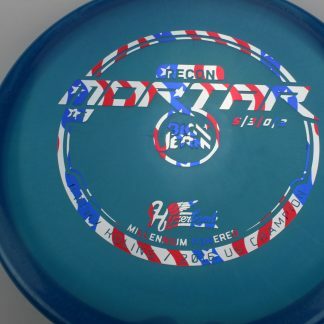 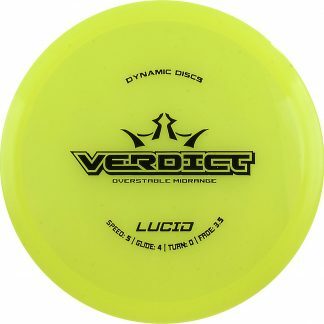 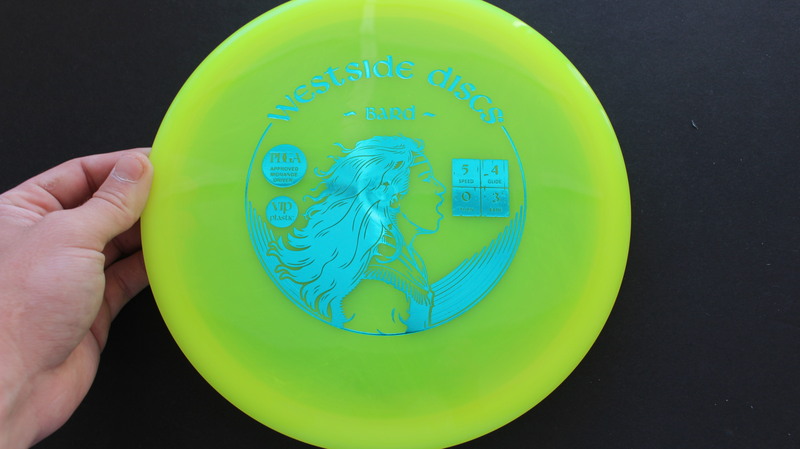 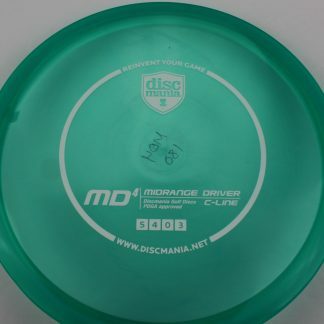 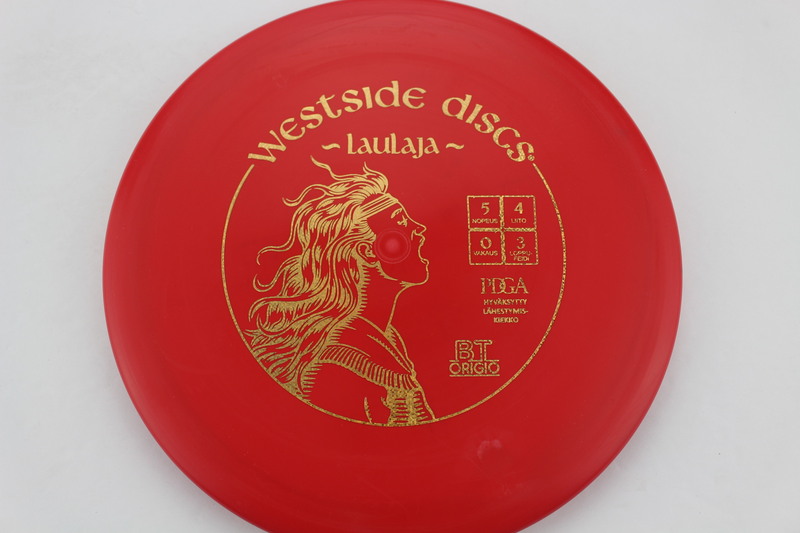 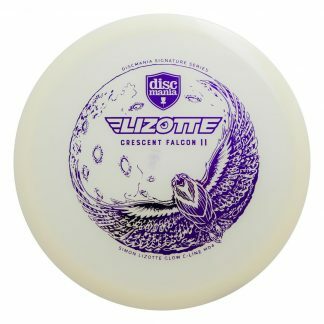 Light Green Tournament Blue 176g Pretty Flat Somewhat Stiff $16.51 Just 1 left! 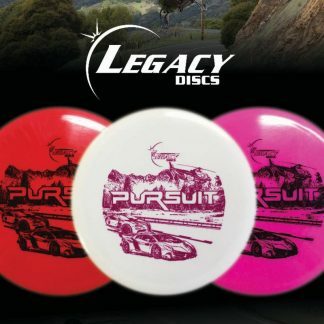 Burst Tournament White 174g Neutral Flatness Somewhat Stiff $16.51 Just 1 left! 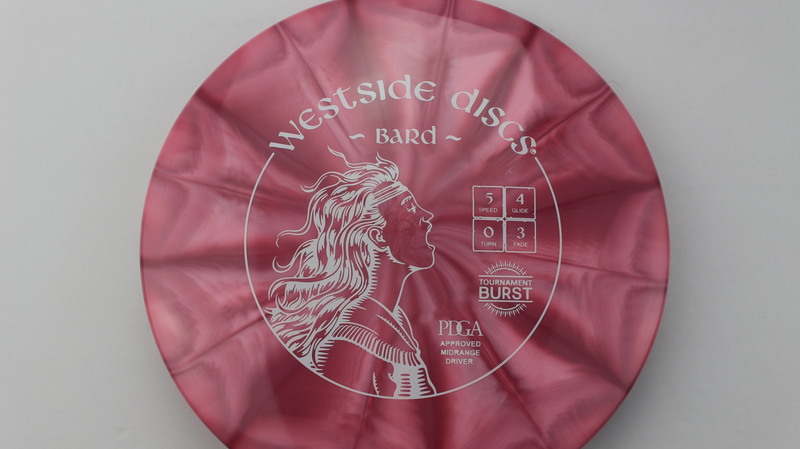 Burst Origio Silver 178g Very Flat Pretty Stiff $8.26 Just 1 left! 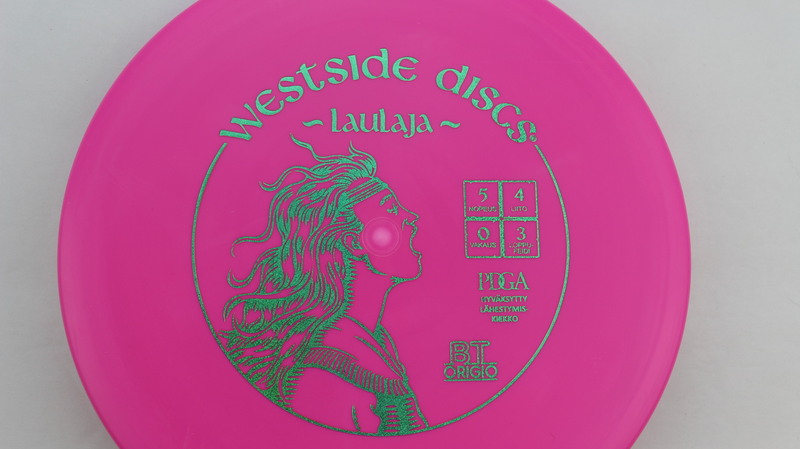 Blend - White/Pink Origio Pink 178g Very Flat Pretty Stiff $9.17 Just 1 left! 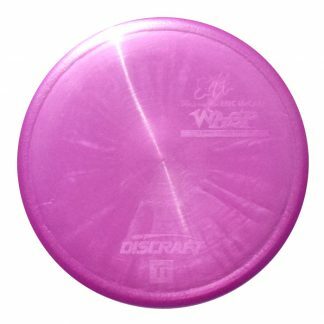 Pink Origio Teal Dots - Mini 179g Very Flat Pretty Stiff $9.17 Just 1 left! 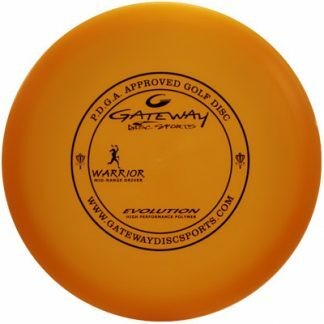 Red Origio Gold Dots - Mini 178g Very Flat Pretty Stiff $9.17 Just 1 left! 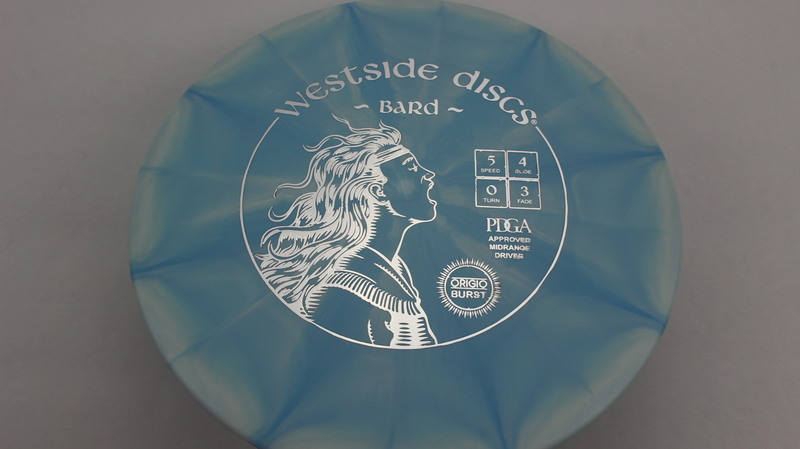 Blue VIP Dark Gold 177g Pretty Flat Somewhat Gummy $14.68 Just 1 left! 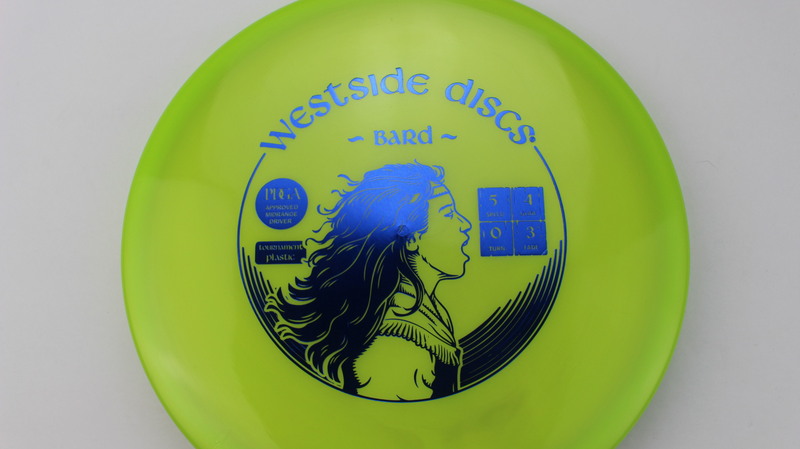 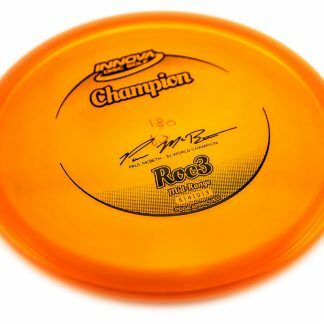 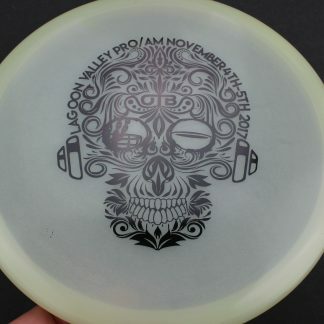 Yellow VIP Teal 177g Pretty Flat Somewhat Gummy $14.68 Just 1 left! 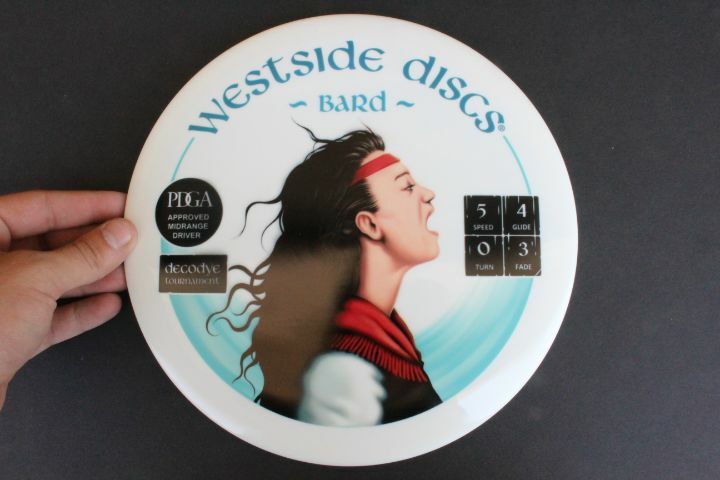 Flies just like a Bard shouid!